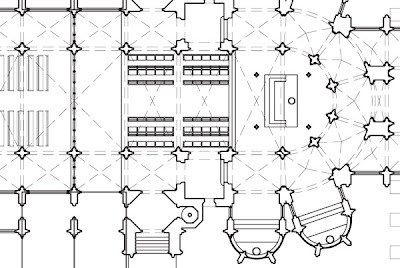 EWTN to air "Sacred, Beautiful, Universal"
The Carmelites of Wyoming are looking to expand their present facilities, and McCrery Architects have come up an ambitious design for the Carmel. 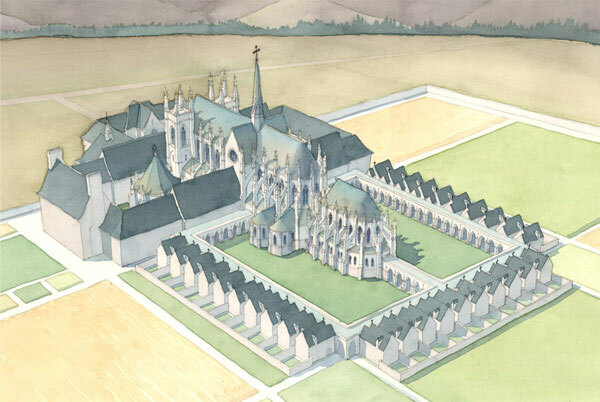 The vision for the New Carmel is for an authentically Catholic, Carmelite Monastery that embraces the French tradition of gothic architecture. 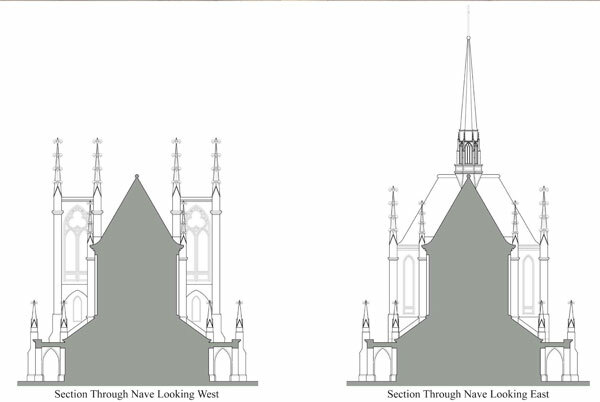 This is the architecture that the Catholic Church truly owns! It developed in the 13th century in response to the strong growth of monastic life at that time. 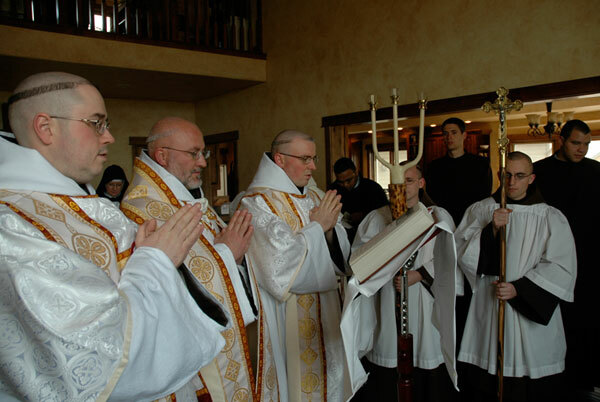 800 years later, in this 21st century of Our Lord, these Holy Monks live a rich monastic life that is a vital indication of the strong growth of young religious vocations in the Church today. The Monks are bursting at the seams in their current location – a dwelling that limits their ability to properly live the Carmelite Rule and Constitution. It is a profound honor to labor on their behalf as they labor on behalf of the entire Church. 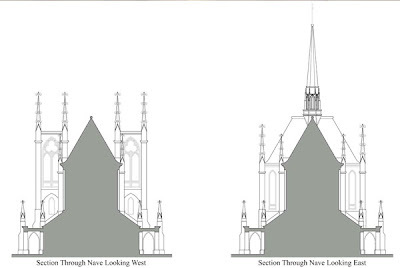 - The Chapel will be arranged so as to be filled with the sung prayers, the sung Liturgy of the Hours, and the Sung Masses. Imagine the sounds of chanting Monks’ prayers lifted to Heaven in this new Chapel! For further information see the New Mount Carmel Foundation website.